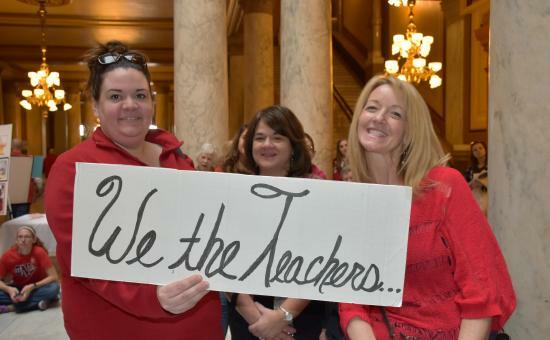 ISTA has been meeting with legislative leaders in the House and the governor’s office since the summer on increased education funding, with teacher pay being a priority. Meredith says that ISTA will continue to work with lawmakers. “We remain committed to working with legislative leaders and the governor, but we must keep up the pressure for them to do the right thing for our kids and educators.” More information and updates about the rally can be found on the Facebook event page.